Sometimes technology can actually bring us closer to nature instead of tearing us away. 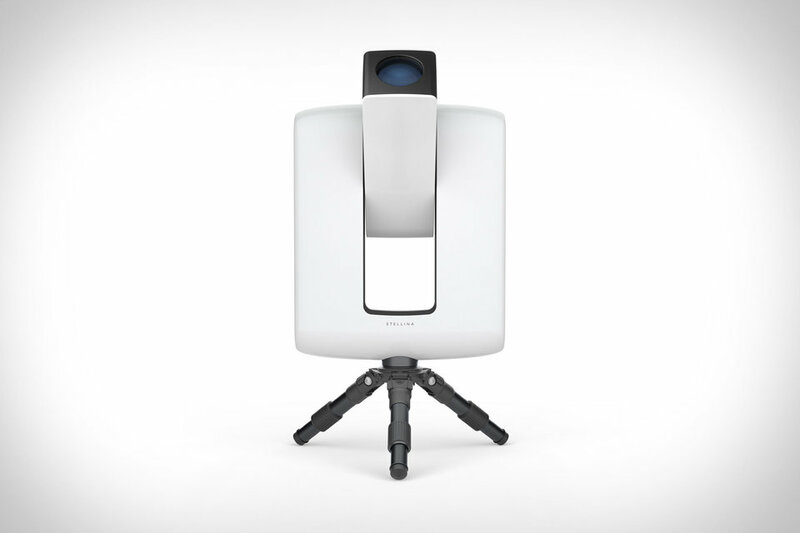 The Vaonis Stellina Telescope lets you explore the sky right from your device. It sets up automatically in as little as 5 minutes and connects via an app to let you pick and choose what planet, star, or constellation you'd like to view. It uses a 6.4-megapixel CMOS image sensor, image-stacking technology, and custom optics to capture outstanding images of the night sky which you can immediately share with friends and family. And since it fits into a backpack, you can take it far enough away from light pollution to make it fully worthwhile.